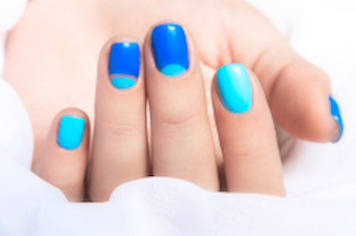 Profile School of Hair, Nail and Beauty offer a variety of Hair, Nail Technician and Beauty Therapy Courses on the Gold Coast. 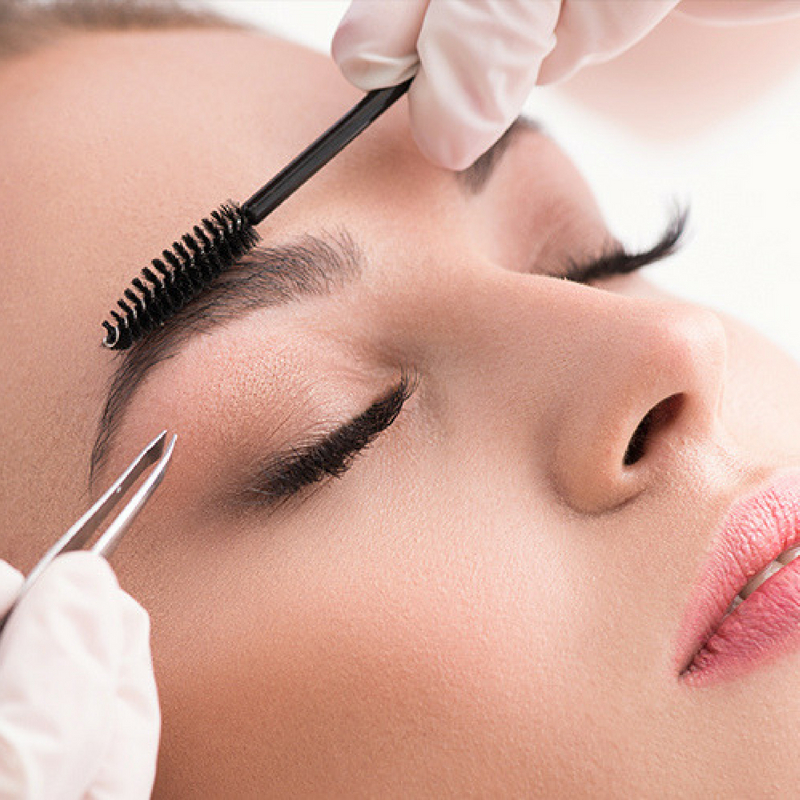 As the authorised distributors of leading brands like CND, Young Nails, Cool Feet, Caron, Lycon, Mancine, Black Magic, Moroccan Tan, Vani-T, VU Tan and many other leading brands we can offer the most up to date industry related Courses. 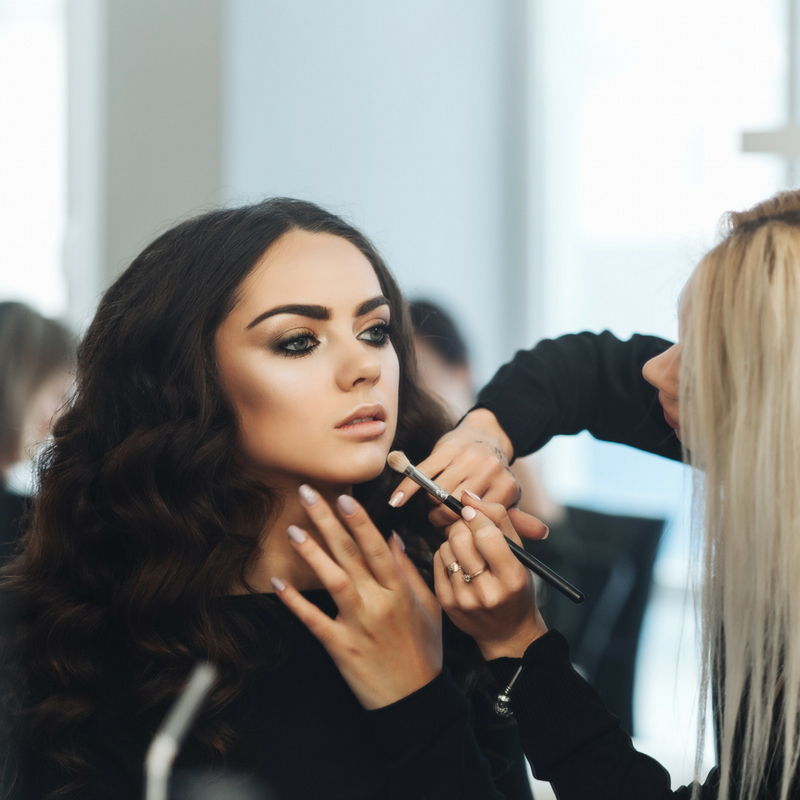 Whether you are looking to start a new Hair, Nail Technician or Beauty Therapy business, update your current skills, or require refresher training on our leading brands we can help. 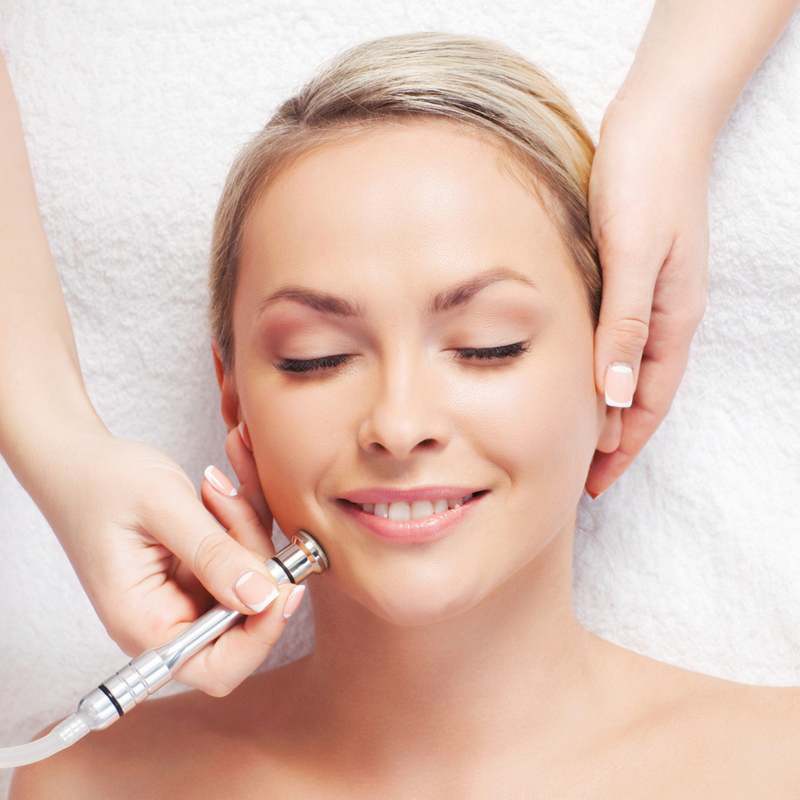 All of our Trainers / Educators are fully qualified and their knowledge is the most current within the industry. 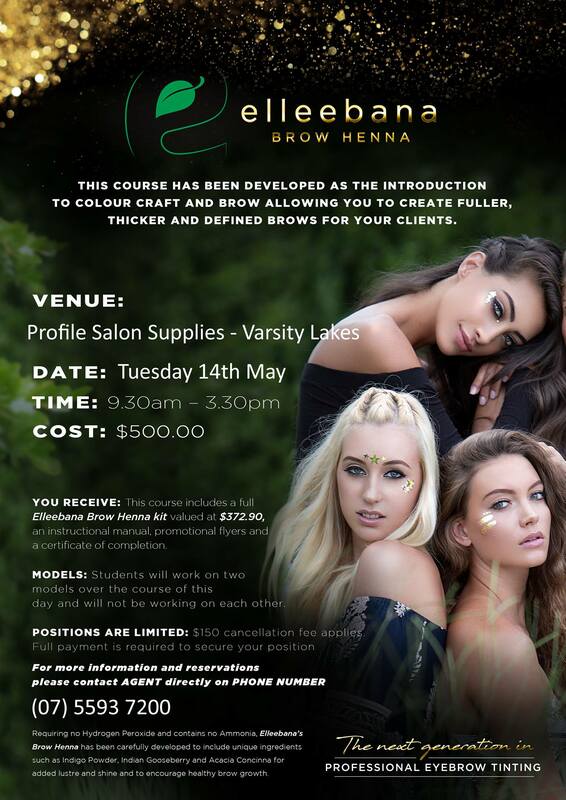 As authorised Distributors, all of our Trainers / Educators receive Product training before the Colleges, Tafe's and other Beauty Therapy Schools, as we work hand in hand with our leading brands allowing us to deliver cutting edge training. 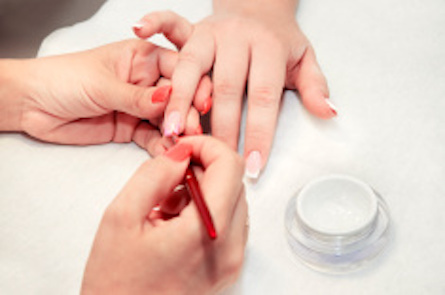 All Hair, Nail Technician and Beauty Therapy courses run with only small groups of students to ensure the best learning environment. Each student will be required to complete all the necessary components, upon completion students receive a certificate of competency, which is industry recognised. 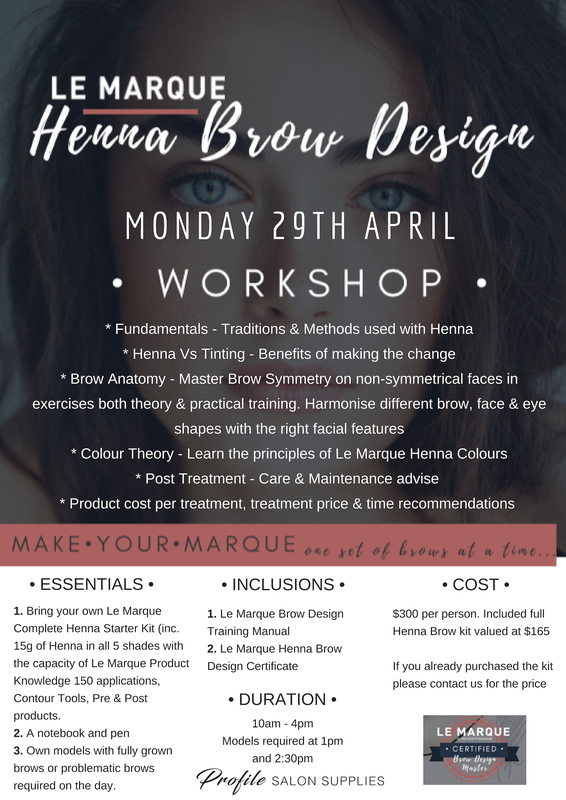 If you don't see a Course listed or if you have any questions regarding Product related training not listed please feel free to contact us directly as we have ad-hoc courses running all the time. 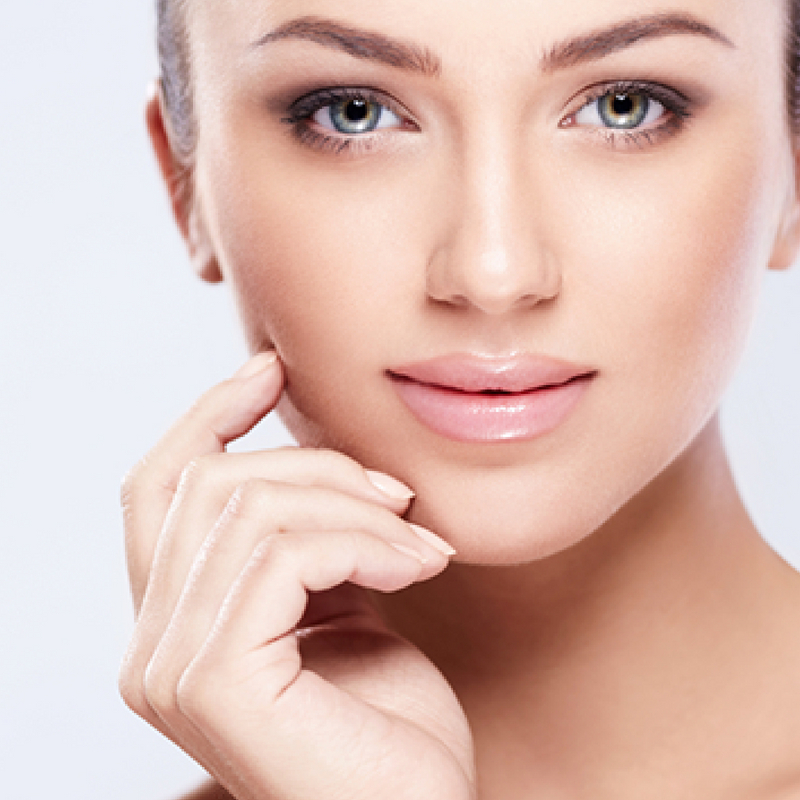 Like us on Facebook to see what’s hot and new happening in the Hair, Nail and Beauty Industry on the Gold Coast and Internationally. 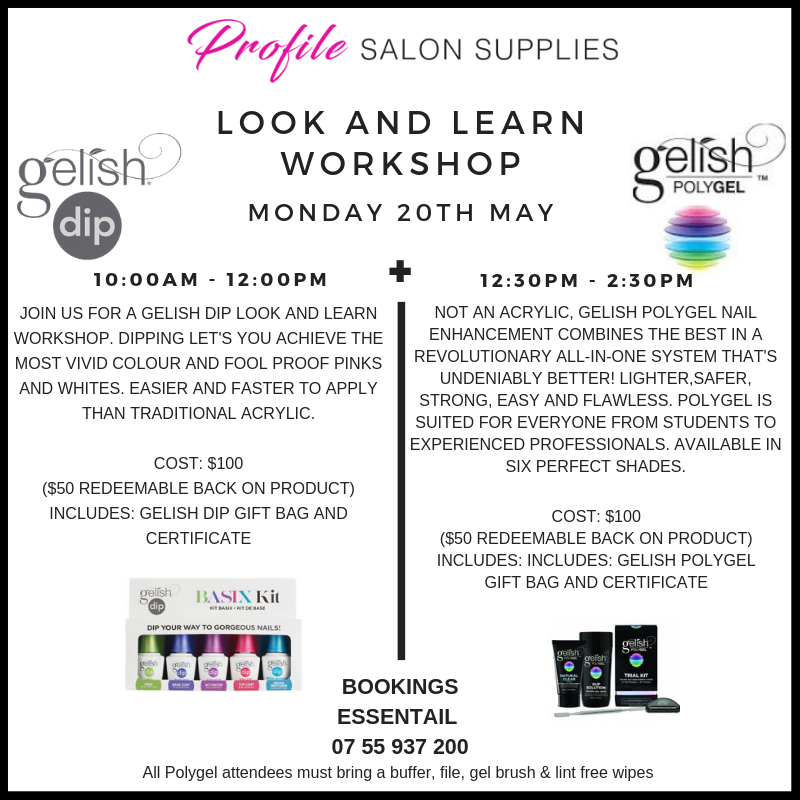 Please email training@profilesalonsupplies.com.au for further info or question we would love to help. 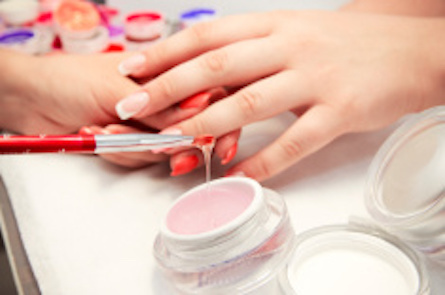 During all Hair, Nail Technician and Beauty Therapy Courses we require you to bring your own models. 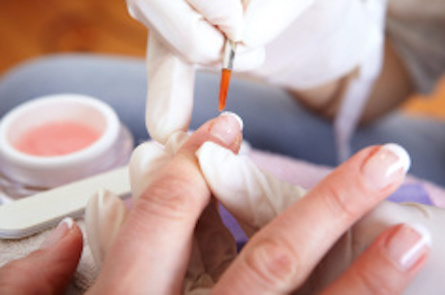 Day Nail Enhancement Courses run over a one week period (Monday-Friday) Starting at 9am until 3-5pm. 1 Week courses for other components run alternatively throughout the year. 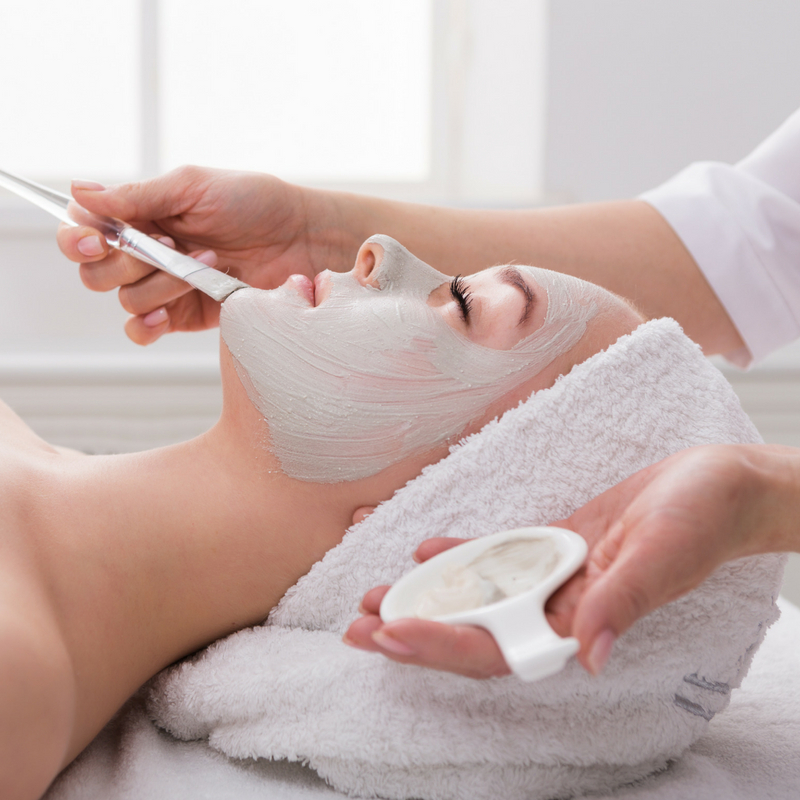 These courses include Full Body Waxing, Makeup & Facial treatments. 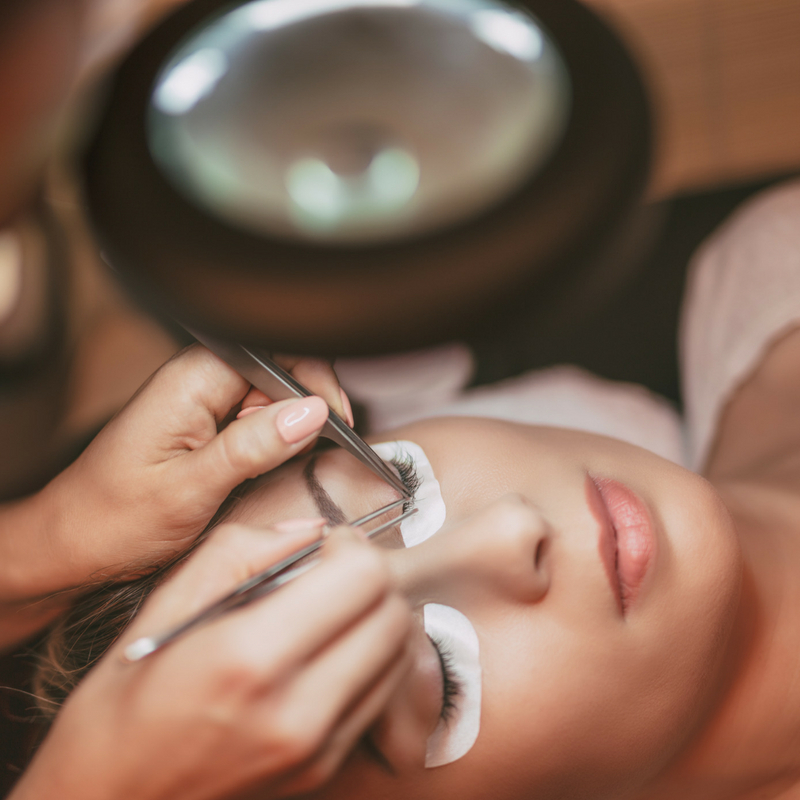 One-on-one training, half or full day refreshers courses or short courses such as spray tanning and lash extensions can be scheduled on days between the above scheduled dates on FREE WEEKS. Courses for other components run alternatively throughout the year. 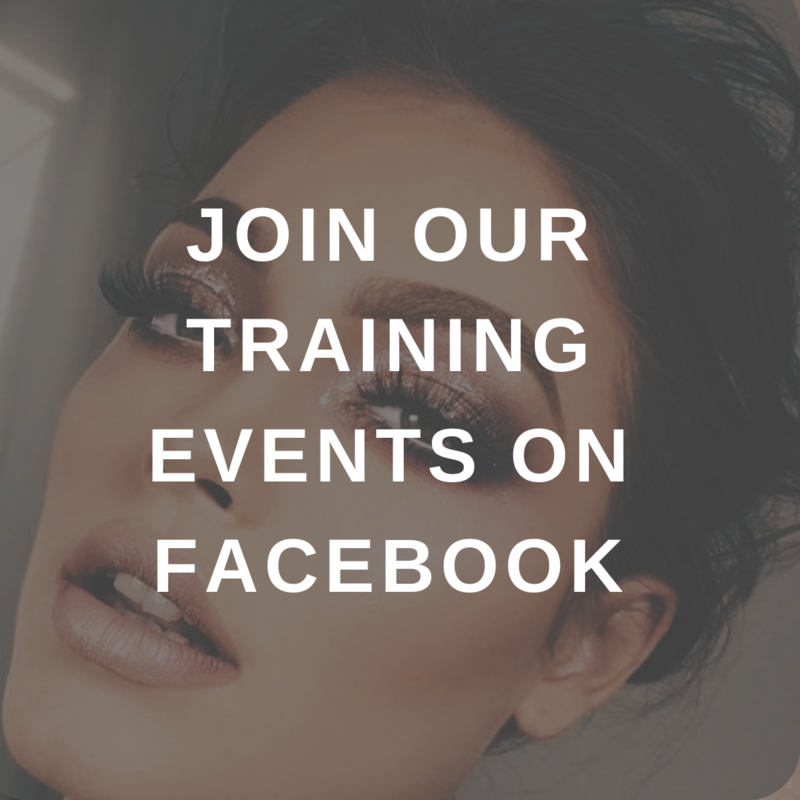 Please see Facebook and Profile Salon Supplies app for training events schedules. Please contact us for further dates and times available as changes may occur to this timetable. A $200 Non-refundable deposit is required to secure a place in desired course unless the course is to a lesser value. The course deposit will not be refunded in any circumstance. Cancellations, course transfers or deferrals will not be accepted unless the students notify Profile School of Hair, Nail and Beauty 14 days prior to course commencement. Further part payments will not be refunded in these circumstances.Under extreme special circumstances course transfers maybe considered . This will have to be approved by the owner of Profile Salon Supplies. A $200 reschedule fee will apply . 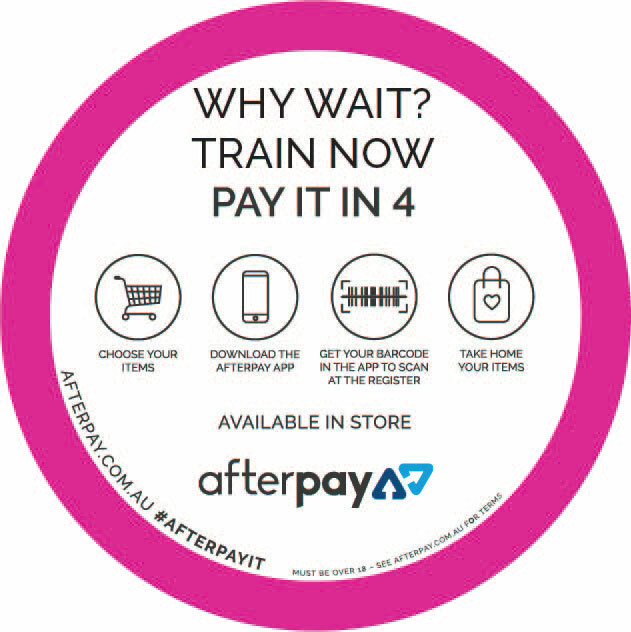 All training part payments of $400 are payable 2 weeks prior to the course commencing. The balance of monies to be paid on commencement of course. 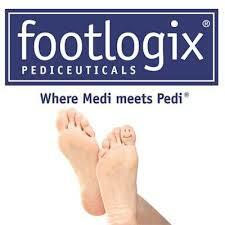 We accept Cash, Credit Card, Bank Transfer or PayPal. 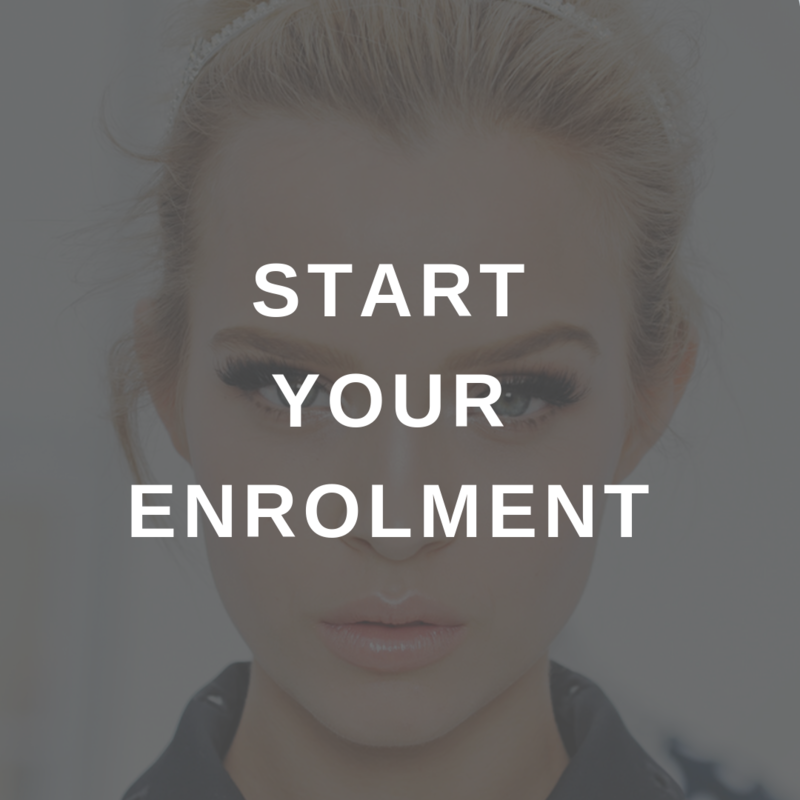 Students under 18, must have a parent/guardian sign the form giving permission for the student to complete the course and agreeing to the conditions of the enrolment. 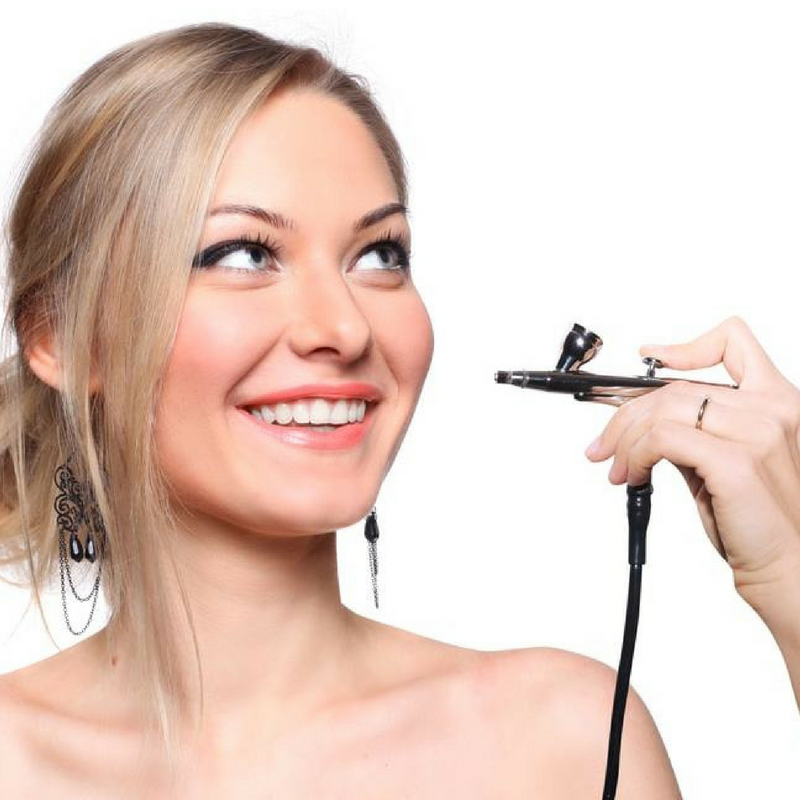 Profile School of Hair, Nail and Beauty requires you to supply your own models for all courses. It is not the responsibility if models do not turn up for classes. Please ensure you confirm all model the day prior to your class. Please park on the street and also let your models know as we have limited parking.